Marcel Breite was admitted to the Bar in Berlin in 2017 and has been working for JBB ever since. In the work he does for clients both in and out of court he focuses mainly on copyright law and on entertainment law, in addition to which he also advises businesses on all relevant aspects of IT, e-commerce and data protection. 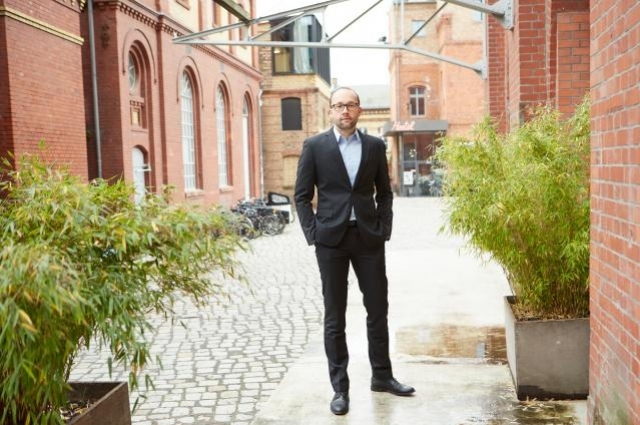 After completing his training as an insurance broker, Marcel Breite took up jurisprudence at Berlin’s Humboldt University where he majored in intellectual property rights, passing the First State Examination in 2014. As an undergraduate, Marcel Breite also worked as a part-time academic assistant at a professorial chair for IP and copyright law, thus starting to focus on those areas of law at quite an early stage. 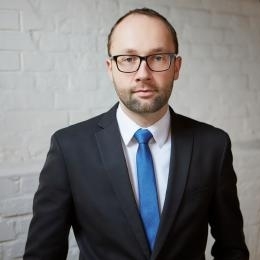 He completed his articled clerkship at the court of appeal in Berlin from 2015 – 2017, during which time he also spent periods working amongst others for the German Federal Film Board, for an international commercial law firm specialising in IP/IT, and for a boutique law firm in Toronto.